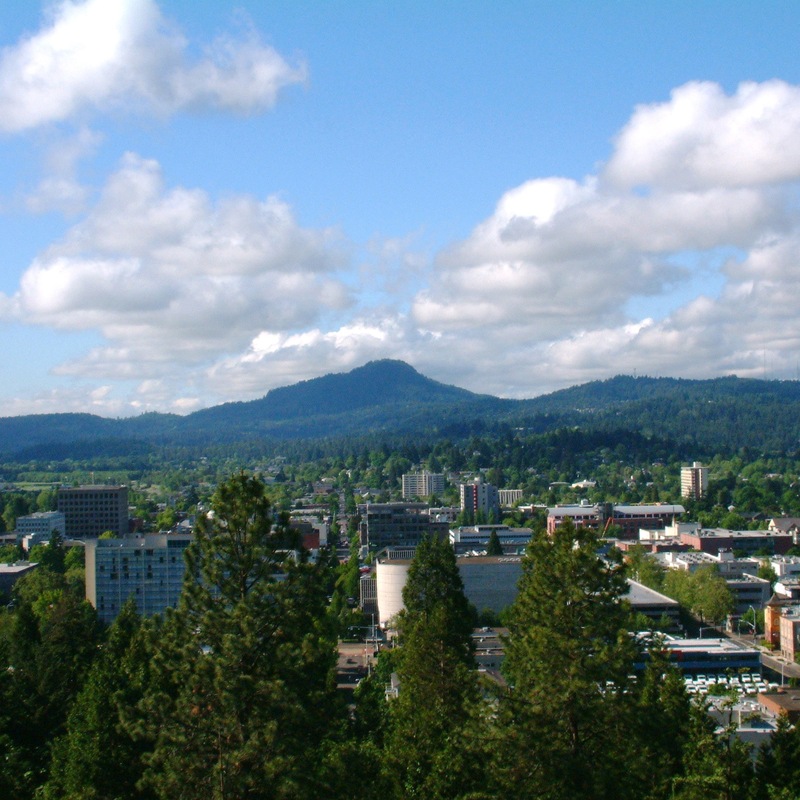 The Eugene Regional Accelerator is often perceived as a tech accelerator. The truth is we are helping startups in Eugene, Springfield, and Lane County from many different sectors get started⏤not only tech. These fledgling companies not only add value to our local economy, they are also the future leaders in our startup ecosystem and our business community.